Dreamscapes Landscaping | Dreamscapes is a landscaping company with more than 50 years experience. 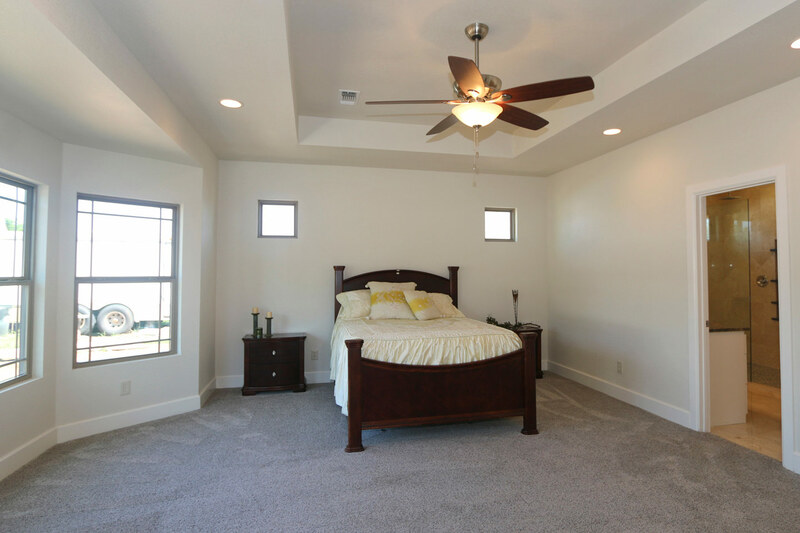 DreamScapes Custom Homes is a full service custom home builder and building services contracting company with more than 50 years of experience. We create custom designs for building services required to build an entire custom home. 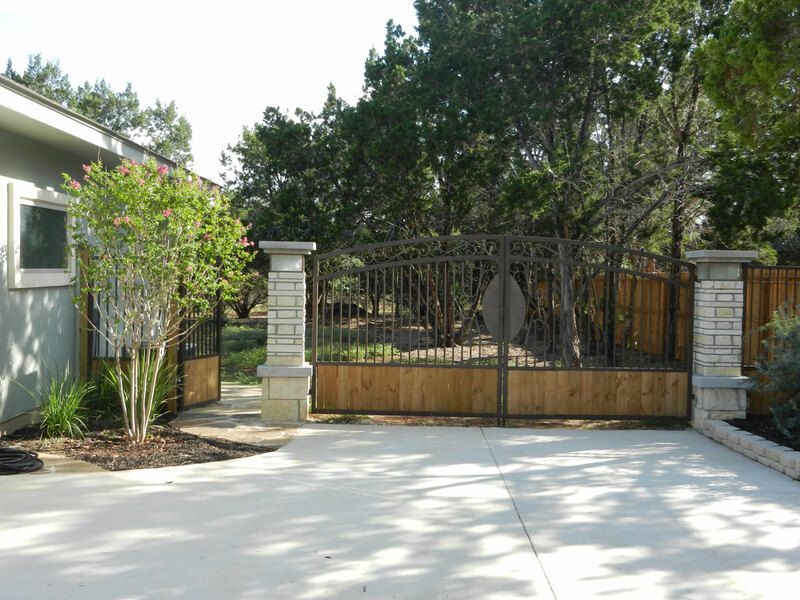 We proudly serve the Bexar County area to provide superior service, excellent workmanship, and service. 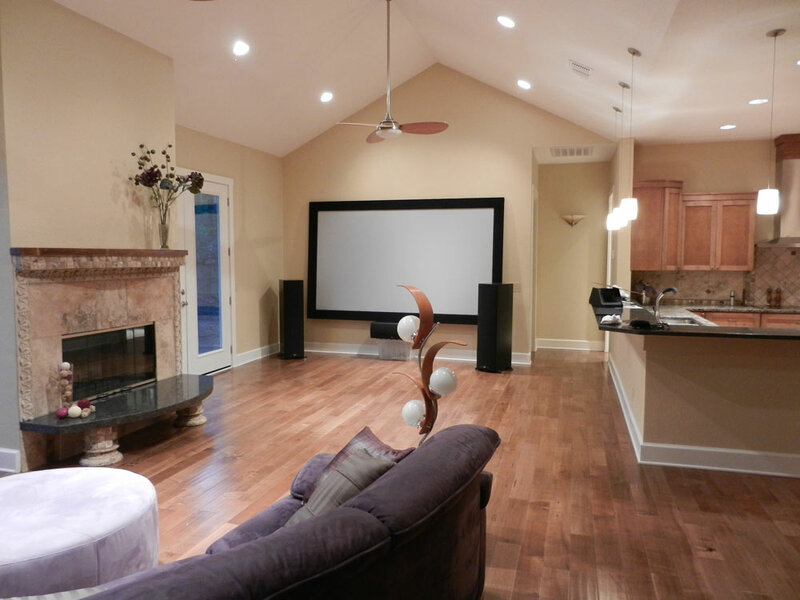 We create custom homes that are not only beautiful but functional while providing excellent investment opportunities. Dreamscapes is a full service custom homebuilder and building services contracting company with more than 50 years of experience. We create custom designs for building services required to build an entire custom home. 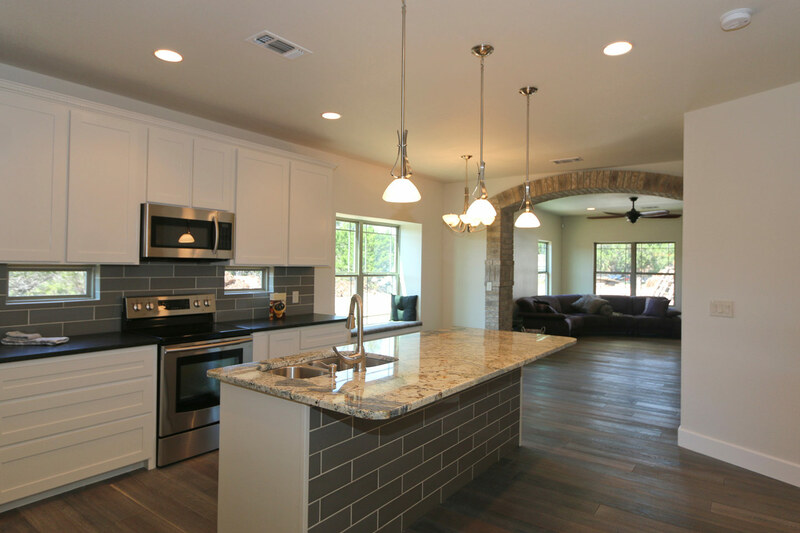 We utilize expert skills in project management for every building service required in order to create custom homes that are not only beautiful but functional while providing excellent investment opportunities for homeowners. 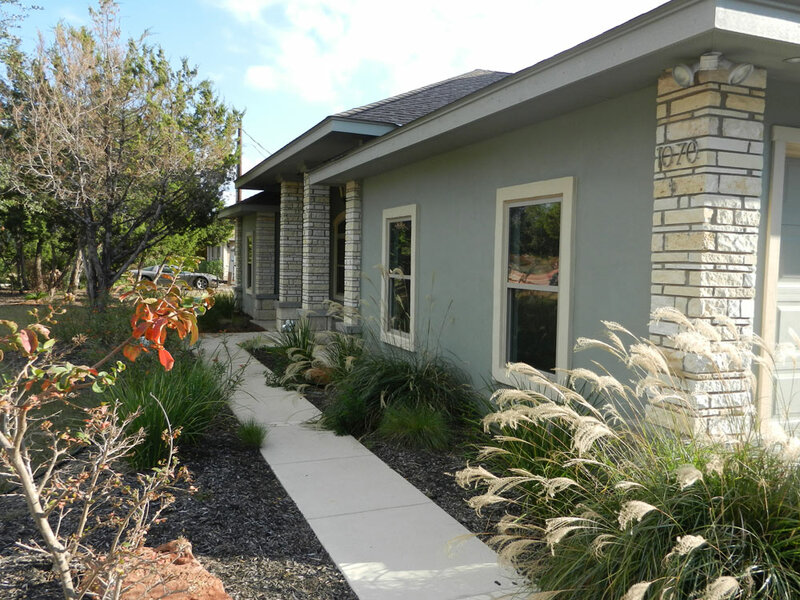 Our portfolio includes everything from smaller residential enhancement, like room additions and enhanced patio living space, as well as large corporate projects that include complete state of the art office buildings. We live the mission daily at Dreamscapes Custom Homes which is solely focused on the goal of exceeding the expectations of our customers. We do this consistently by providing the highest quality products and professional services with efficiency and attention to detail and timelines while respecting the customer’s budget. Call 210-391-8780 for Free Property Assessment! Copyright © 2015 Dreamscapes, all rights reserved.